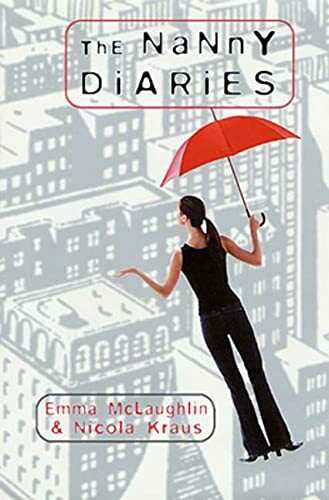 The Nanny Diaries ***1st PRINTING*** ***SIGNED BY BOTH AUTHOR'S*** by Emma McLaughlin & Nicola Kraus: St. Martin's Press, NY 9780312278588 Hard Cover, 1st. Edition, 1st. Printing., Signed By Both Author's on the Full Title Page - William Ross, Jr. Edition: 1st. Edition, 1st. Printing.